Offering you a complete choice of products which include hydraulic gear pump, dowty pump and dowty hydraulic pumps. 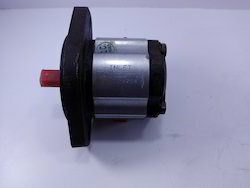 We bring an extensive range of Hydraulic Gear Pump which is manufactured using world class technology. Widely used in various industry applications . It has superior performance and lasts longer. Further this equipment also consumers less power and generates low noise. High pressure combined with small size and less weight. 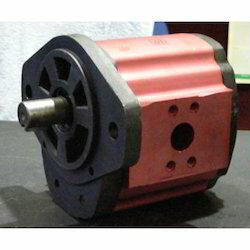 We deal in Dowty hydraulic gear pumps.These pumps capacity ranges between 1.2 LPM upto 227 LPM. We are ranked amongst the foremost firms, engaged in offering a qualitative range of Dowty Pumps. Offered pumps are developed from the best quality material & modern techniques keeping in mind the industry norms. These pumps are inspected in numerous quality parameters in order to supply a flawless range to customers. Our pumps are provided at market leading rates to customers. We feel proud to introduce ourselves as the well-known traders, suppliers and wholesalers of Dowty Hydraulic Gear Pumps. The offered dowty hydraulic gear pumps are capable of operating in a wide range of viscosity and temperature. 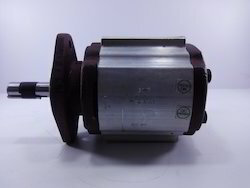 Our supplied dowty hydraulic gear pumps are liked by the clients, due to the reinforced design of shaft. Looking for Hydraulic Pumps ?